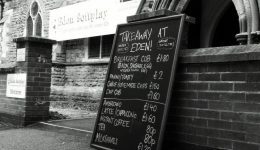 We are now serving food and drink to takeaway! Available during our opening hours. Just order at the front desk! 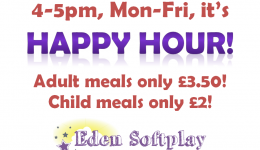 Happy hour comes to Eden! 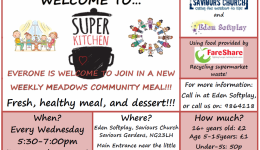 Here it is people, after a long decision process we’ve decided to go for a happy hour!